Two major technology venture capitalists have raised doubts over the viability of Google Glass. Speaking at the Wearable Tech Expo last week, John Frankel of ff Venture Capital predicted Google Glass is doomed to become the next Segway. His thoughts were echoed by Intel Capital's Tammi Smorynski. She said that Intel had already “been there, done that”. She expanded saying that while she and Intel believe there is a solid future for wearable technology, it isn't in wearable computer headsets. Smorynski added that when Intel had investigated the technology, they had found they weren't good devices for the mass market. 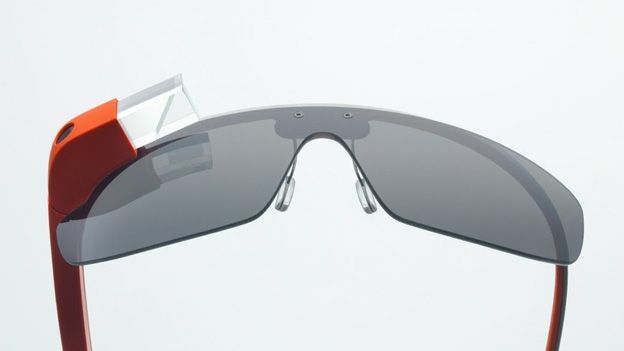 Recent months have seen increasing unease about Google Glass. In March, campaigners warned that invasive wearable technology like Google Glass would mean an end to privacy. The group, Stop the Cyborgs, called on the UK and US governments to legislate against their use in public, but stopped short of calling for an outright ban. Some companies have also banned the use of Google Glass on their premises – for both employees and customers. Take a look at the video below to find out what happened when T3 donned a pair of Google Glass.